IT WAS a morning to don coats, scarves and beanies as Warwick shivered through the coldest start to winter in over a decade this morning. 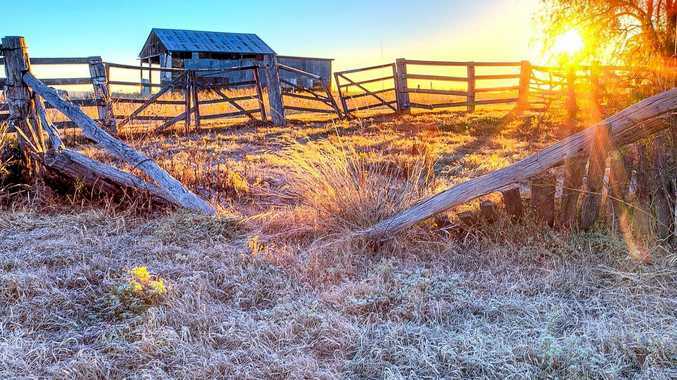 Residents have shared a few snapshots of how they welcomed the cold weather, including weather photographer Chris McFerran who captured an incredible picture of the sun rising over a frosty paddock. 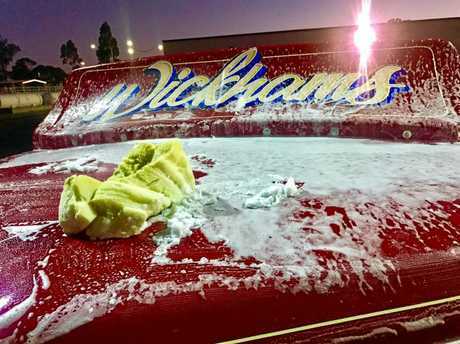 Lindsay Ross had a mishap when washing his Wickhams truck at East St in Warwick, when the truckwash froze on the hood of the truck. 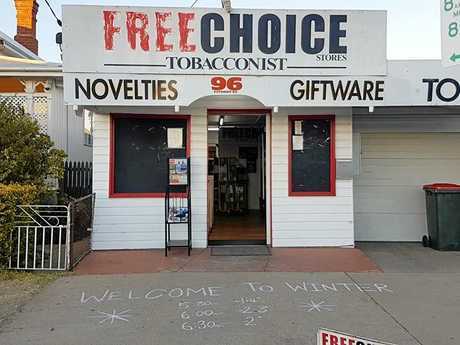 Robyn Jurgensen also shared a snap of a tally of the sub-zero temperatures at Free Choice Tobacconist in Warwick. The temperature plummeted to -3.5 degrees at 6.48am this morning, the lowest temperature recorded across Queensland. At Applethorpe the minimum this morning was -2.5 degrees, while in Oakey it was -2.8 degrees. Bureau of Meteorology meteorologist Adam Blazak said it was also the coldest June day in Warwick in three years. A lack of cloud and moisture in the air contributed to the freezing conditions, he said. 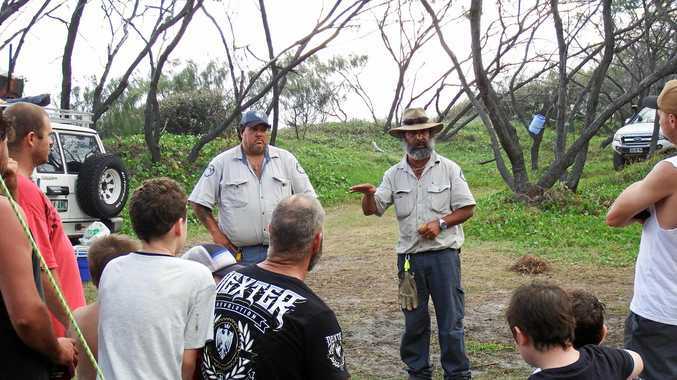 "We have a pretty good southerly air flow over Queensland and a lot of dry air," he said. "Once the sun goes down, the temperature keeps dropping." Warwick is expected to reach a top of 19 degrees today and tomorrow before a top of 20 degrees on Sunday.